Stream anime episodes online for free, Watch One piece Episode 184 English version online and free episodes. Anime Episode guide One piece Episode 184 English dubbed Luffy Falls! 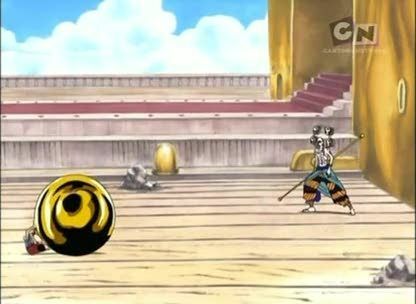 Eneru’s Judgement and Nami’s Wish! Luffy falls from the ark. Nami starts fighting Eneru while Sanji and Usopp try to rescue her.